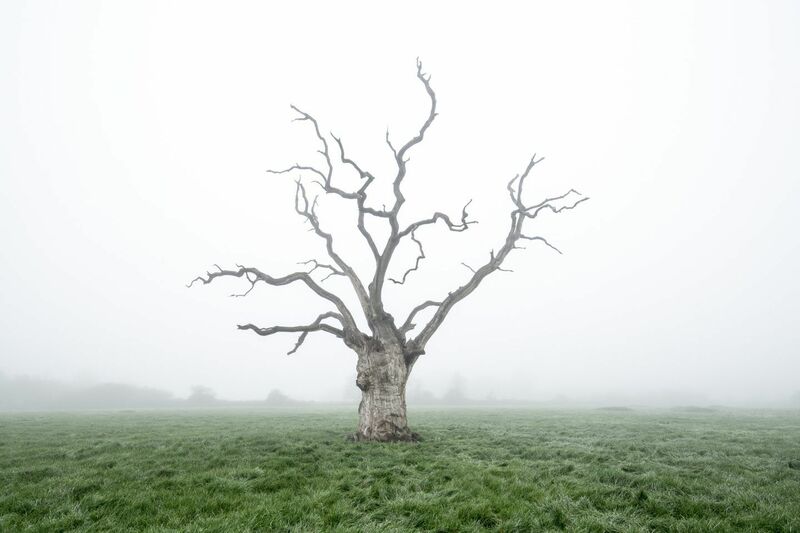 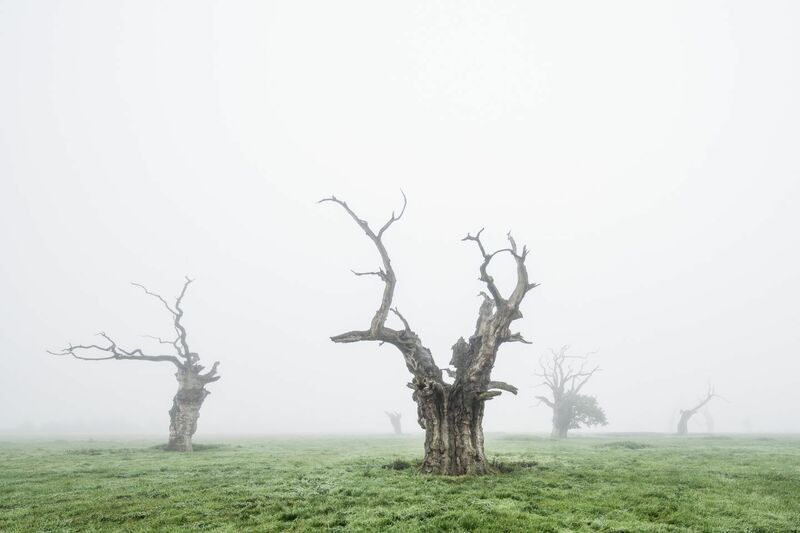 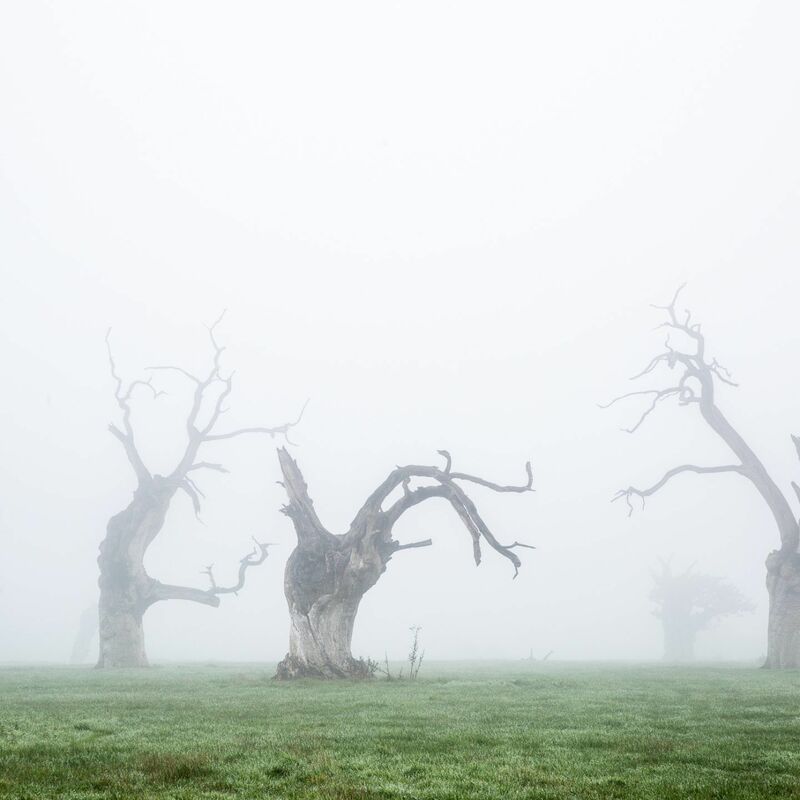 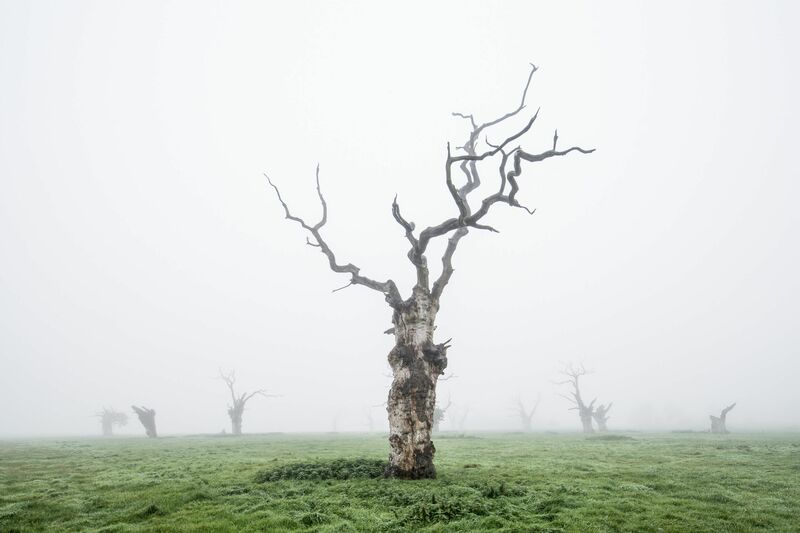 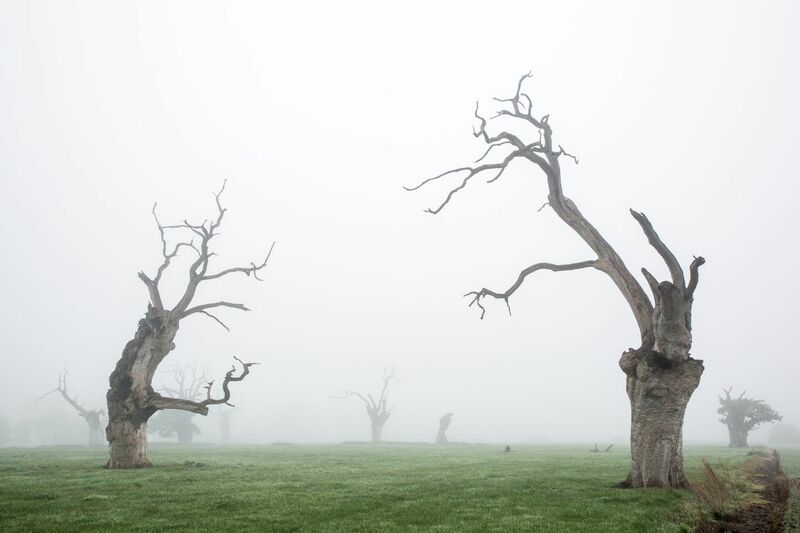 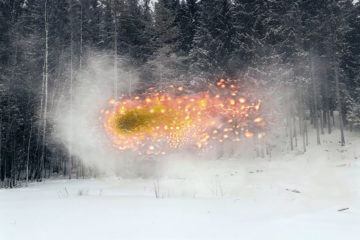 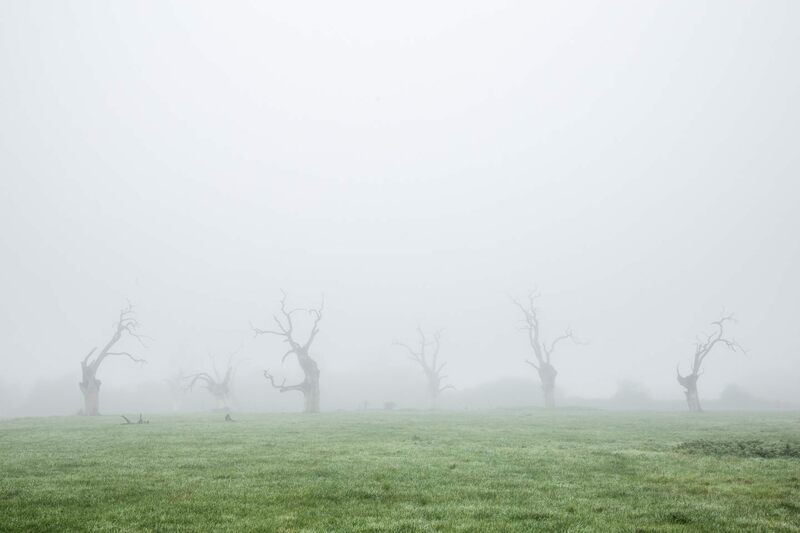 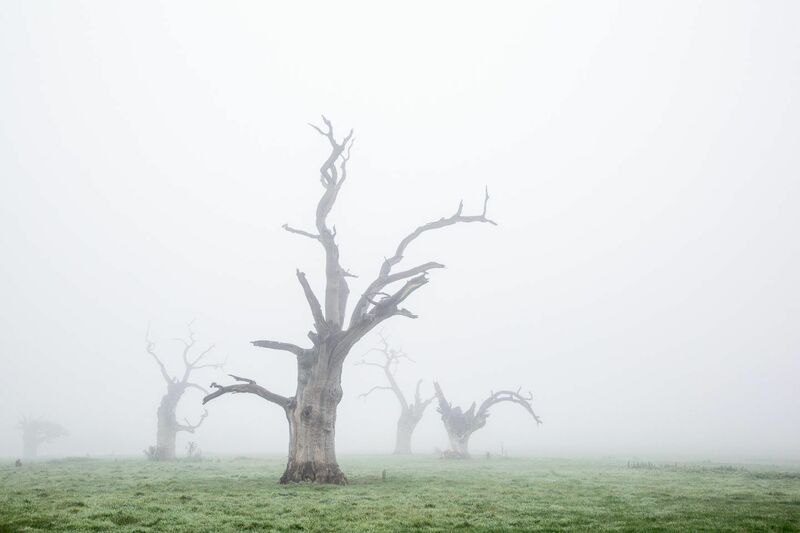 The new personal project by London-based photographer Luke Hayes is titled ‘Dead Oaks’: a series of eerie landscapes engulfed by mist that feature a group of dead oak trees. 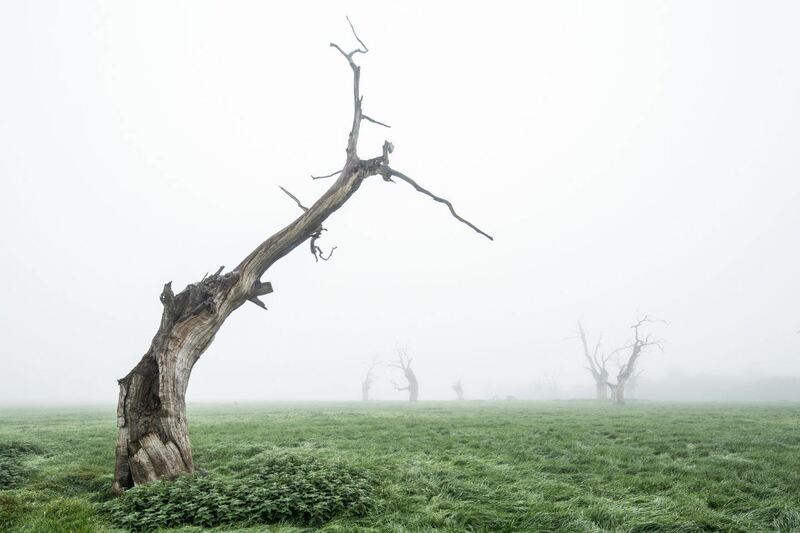 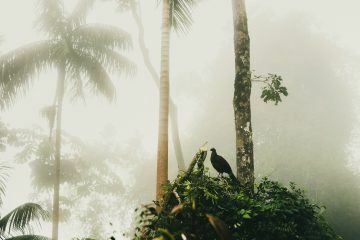 “No one really knows why this group of trees died”, explains Hayes. 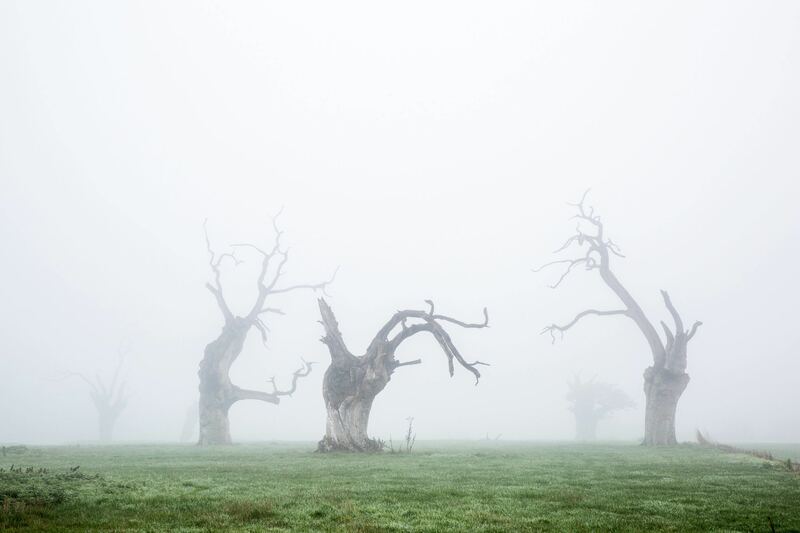 “It could be due to a stream of salt “No one really knows why this group of trees died”water from the nearby estuary”, he says, or perhaps something a little more morbid: parasitic organisms or what scientists refer to as ‘Sudden Oak Death’, a disease that infects oaks through their trunks. 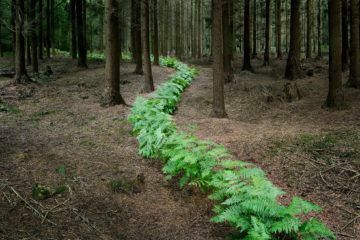 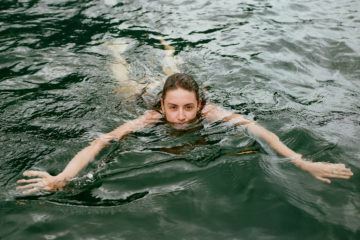 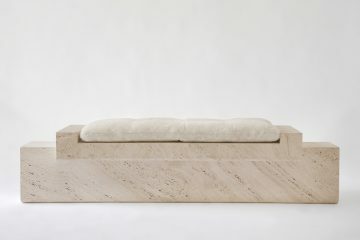 “Whatever the reason, they create an extraordinary landscape”, Hayes continues.